With more than ten years of experience as a business coach and marketing pioneer, renowned and leading expert Joel Klein, CPBC, offers time-tested principles and practices to help us rise to challenges presented to us in day-to-day business life. Klein gives the tools needed to be successful in any position in business - and furthermore, to enjoy every minute of the journey. Joel Klein has coached and established countless start-offs, has successfully moved well-established businesses forward and is the author of several best-seller books on business and marketing. His client base includes, but is not limited to, businesses across the U.S., Canada, London, Antwerp and Israel. "Every person has visions. To actualize them he needs to work. During my career as a business coach, I've met many people with visions. Trust me; all of them are working hard. Very hard. So why are they seeking my guidance? It's simple - their vision is all but a vision. Sometimes, we work and work and we're obliviously going around in circles; not reaching a destination. We concentrate on the bulk and lose focus of the little details so crucial to success. However, it is the successful businessman that will grasp the impact of every little detail along the road to success. Because success is about every little detail that was done right. I'll quote the age-old words of a wise man: "To live through an impossible situation, you don't need the reflexes of a Grand Prix driver, the muscles of a Hercules, the mind of an Einstein. You simply need to know what to do." Published in 2008 by Joel Klein, this book depicts strategies, tactics and practical business development advice for entrepreneurs, business owners, managers, salespeople, employees and any individual seeking professional business and marketing guidance. Published in 2009 by Joel Klein, this book is thefirst - and only - business manual that targeted a niche market - the influential and prosperous business world led by successful, Yiddish speaking business owners. 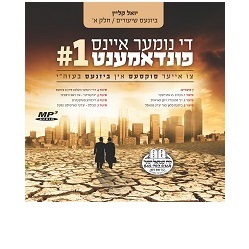 Published in 2011, this is the first and only selfhelp book for business people available in the Yiddish language. This collection of audio podcasts was released in 2012 and immediately turned into a must-have for many business owners. 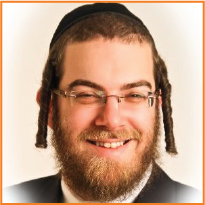 As a leading business and marketing expert and consultant, Joel Klein was featured in the renowned Mishpacha weekly magazine in 2011. 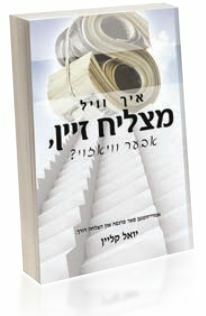 "I Want To Be Successful"
Joel Klein's articles on how to be successful in business appear weekly in the most prominent Yiddish newspaper, Der Blatt, with a readership of over 20,000. 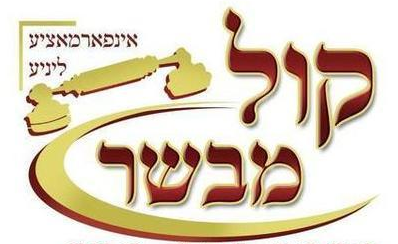 Joel Klein is a prominent host on Kol Mvaser, a Yiddish speaking hotline averaging 30,000 callers a day. His Business Teleshow features applicable business issues, question/answer session and business examples from the world's most respected brands and Fortune 500 companies.